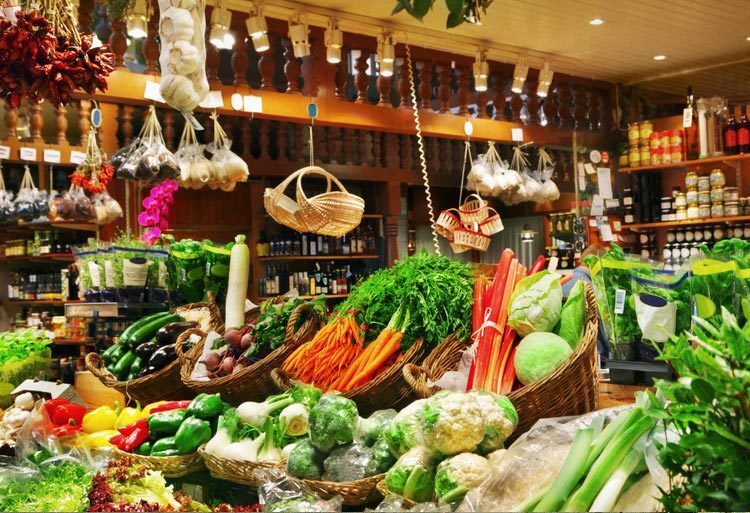 Great Market towns and local produce or home deliveries. All the major super markets deliver to the house and we have an arrangement with a local grocer in nearby Hawes for next day deliveries. There’s a great little shop at the Post Office in Reeth for all the bits you forgot...! 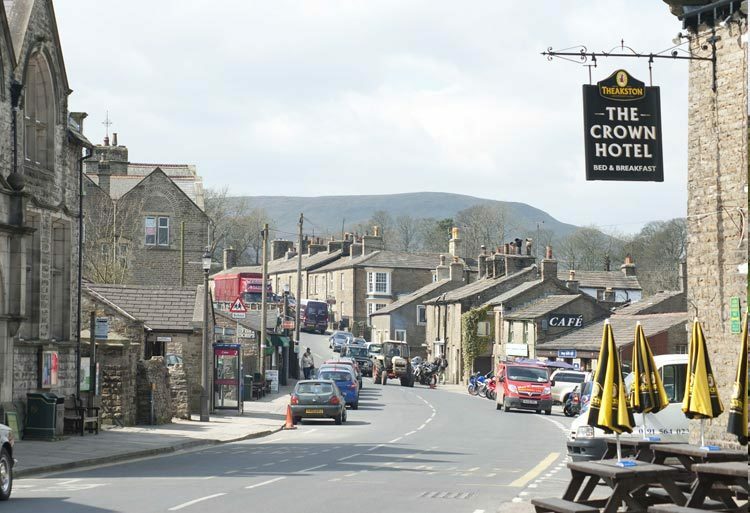 If you’re a shopper we’ve some great little market towns with cobbled streets and quirky shops all within 30 minutes’ drive there’s Hawes, Leyburn, Kirkby Steven, Barnard Castle, and Richmond. We can definitely recommend Halls butchers in Leyburn and Cocketts butchers in Hawes (very good steak pies and traditional cakes and pastries). 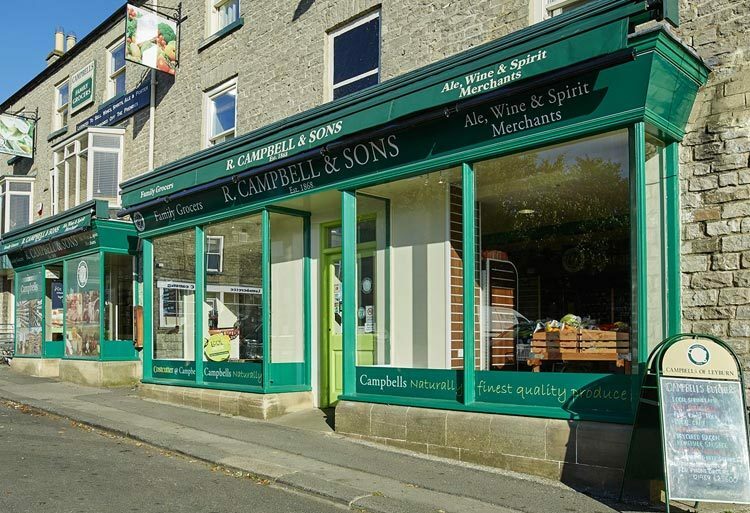 Campbell’s in Leyburn are excellent grocers with a great range of wines upstairs and the little shop at Reeth Post Office is only 3 miles away. Mainsgill Farm shop is just on the A66 outside Richmond and Crossgates organic farm shop on the A66 just before Barnard Castle. We’ve Co-op supermarkets in Richmond, Leyburn and Kirkby Stephen but the big supermarkets and discount stores such as Tesco, Aldi and Lidl can be found at Catterick Garrison Sainsbury’s, Asda and Tesco deliver online shopping orders to the house.